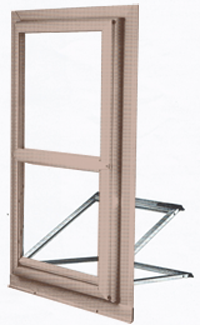 * Suspended Grids / False Grids – the grids are between your panes of glass. 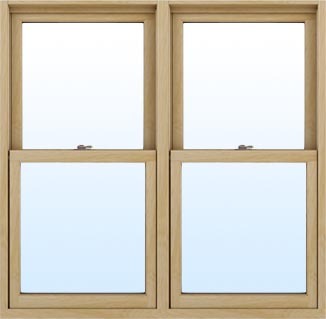 * Fixed / non-removable grids – These are windows with non-removable obstructions making the window look and feel like individual pieces of glass. 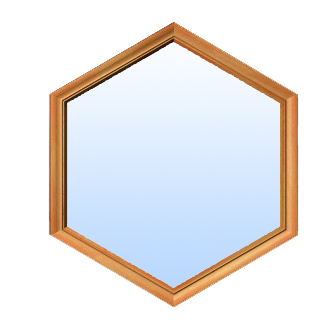 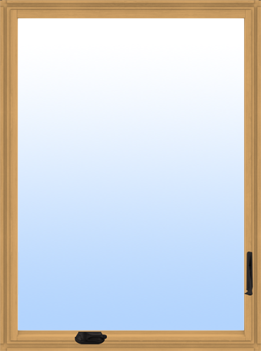 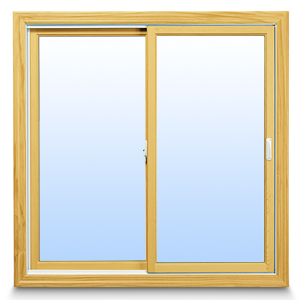 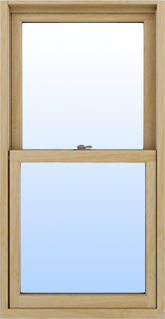 * Removable Grids – Some double hung windows have grids which can be removed and replaced after cleaning. 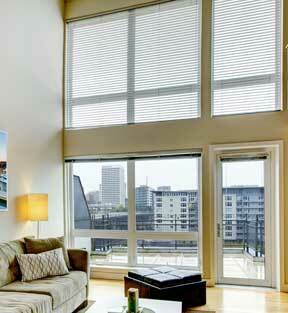 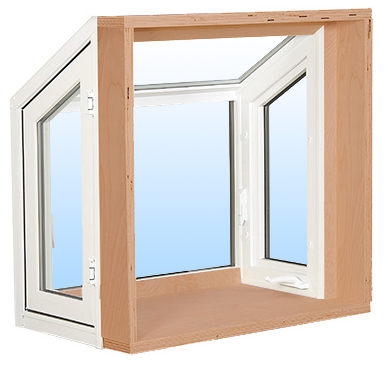 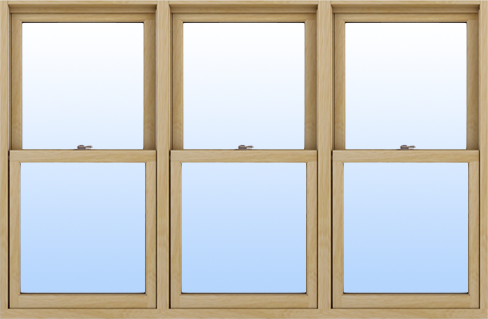 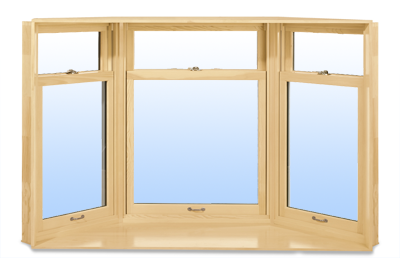 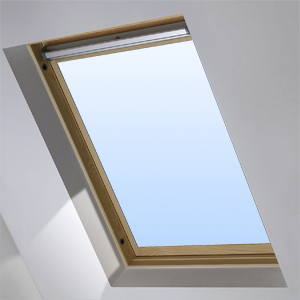 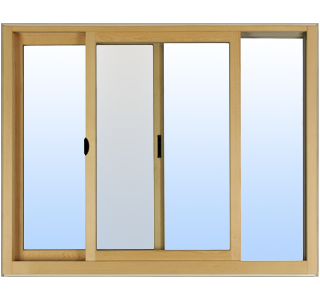 * High Interior Windows – Windows where ladders need to be used indoors count as specialty windows.